There are so many camera bags. Like many other photographers, my bag evolved so much. 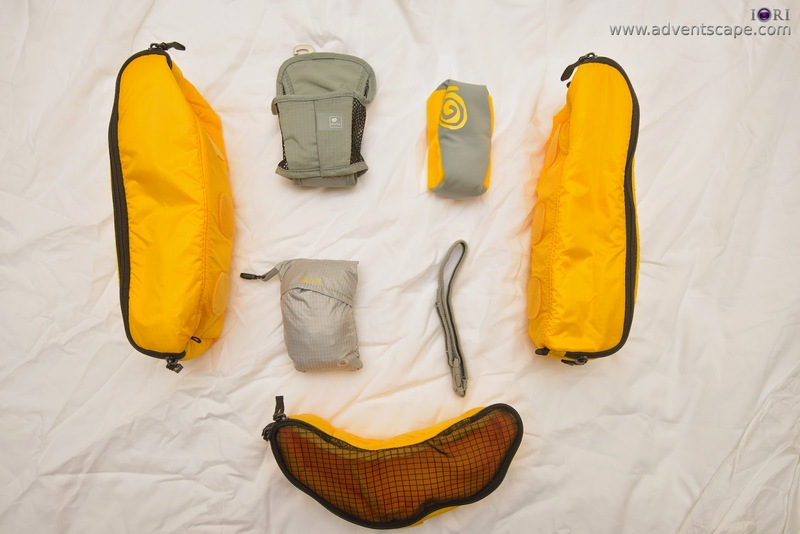 It started with the backpack to the waist bag, roller, modular and again, to the backpack. I don't know, I'm looking for a particular feature, style or carrying type. But in this particular instant, I may have found a bag for me. It's not the bag that fits all purpose, but it's the bag the fits most purposes. I always go to camera stores and most of the time, I went to bags section. In one of the stores, I found a Kata Bug 205 PL. From then on, I haven't forgotten this bag. I tried to compare this to all other backpacks but I always end up looking back at the Bug. Light Weight - probably the most important requirement. I can't stress this enough. Since I go bush walking, I wanted my backpack alone to be as weightless as possible. This way it doesn't add up to the total weight of my gears. 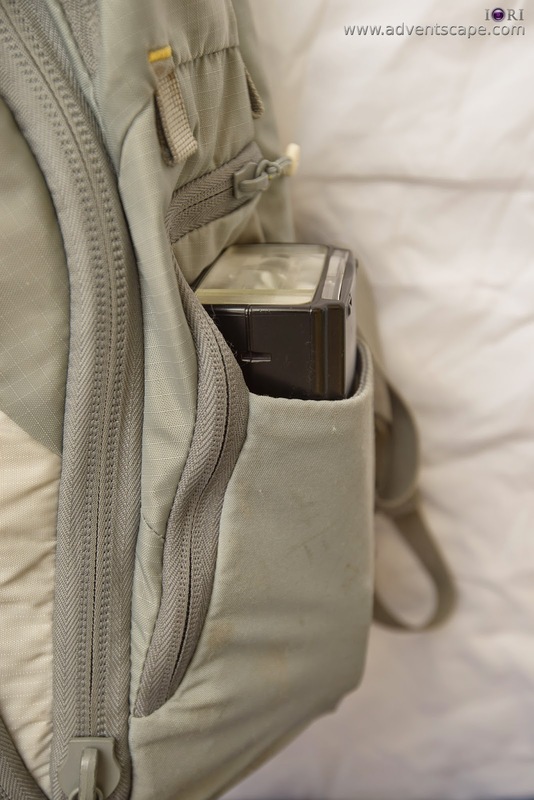 Easy Access of Equipment - Not all backpacks have easy access compartments. I want my backpack to have this feature. I want to draw my camera quickly whenever something interesting is being unfolded. That's the reason why some backpacks have a zipper on the side for easy camera access. 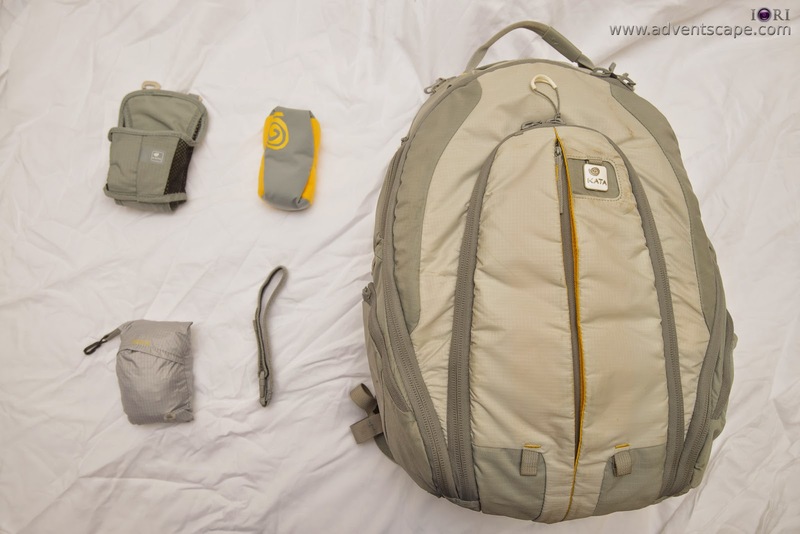 Capacity - Though carrying a smaller bag ensures that you have lighter overall gear weight, there are times that it's a headache trying to cramp many important items and you kept on running out of space. Since I'm also using a Think Tank Steroid Speed Belt V2, I want all gears hanging in this Speed Belt to fit inside the bag, especially when it's raining. Lots of Pockets - this is more on the organisation of smaller items. I'd love to have my liquid lens / filter cleaner on one pocket, separate from the head torch and separate from the remote control. 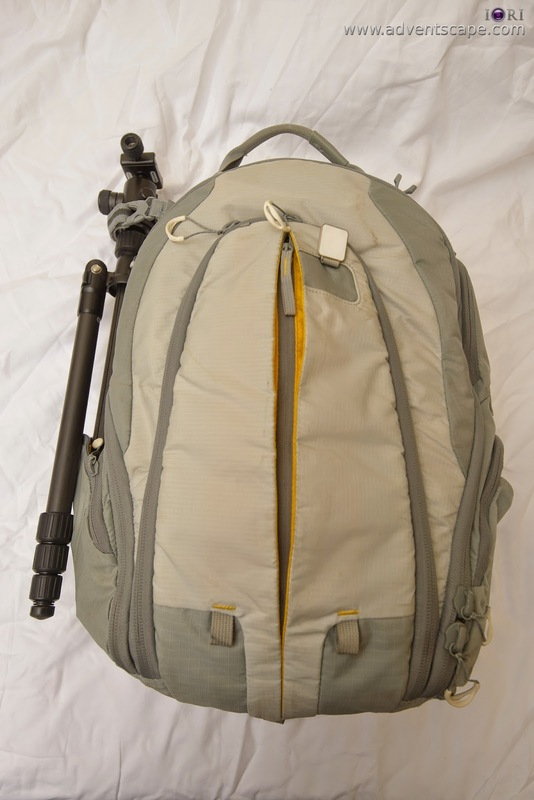 It may seem too easy to find a camera backpack that has all the above points, but it's not. Try to compare the Kata Bug 205 PL (Manfrotto Bug 203 PL) using the above criteria with other bags and the Kata will always hold its ground. If you go to Kata’s website, they explicitly wrote that they have merged with Manfrotto. Thus you won’t see any black bag with yellow interiors nowadays, or see a Kata Bug 205 PL in gray color. I tried to search through Manfrotto’s line of backpacks and I could not find a corresponding Kata Bug 205 PL. There is a Manfrotto Bug 203 PL though (which is a tad smaller). Thus, I may loosely mention either Kata 205 PL or Manfrotto 203 PL. I evaluated the Manfrotto Bug 203 PL to Kata’s Bug 205 PL and they are essentially the same, only in a bit smaller package. The branding is the major change, not the product itself. Thus what I wrote here is still relevant. Light Weight – Kata considers the Bug 205L to be pro-light, which means that it's suitable for professional use without the bag being heavy. 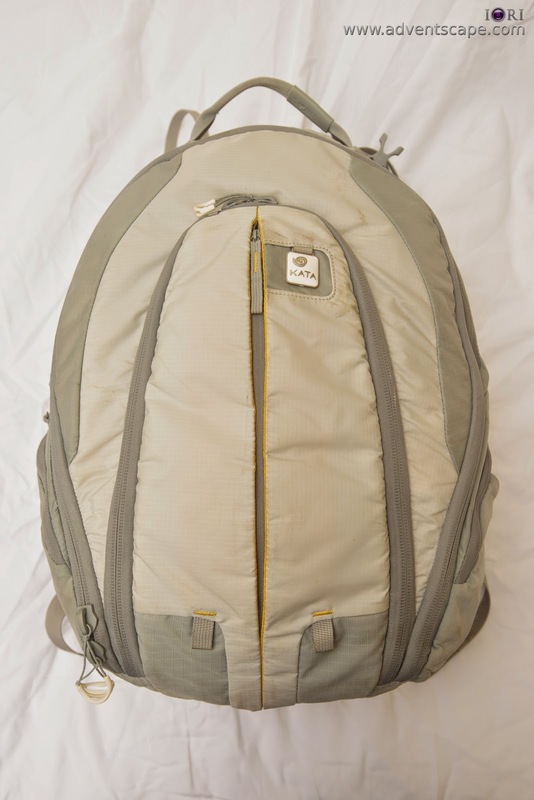 From all the backpacks I’ve used before Kata is the lightest, if not, one of the lightest. Easy Access of Equipment – Thanks to the opening at the middle of the bag, I can access my camera quickly if I need to shoot something. 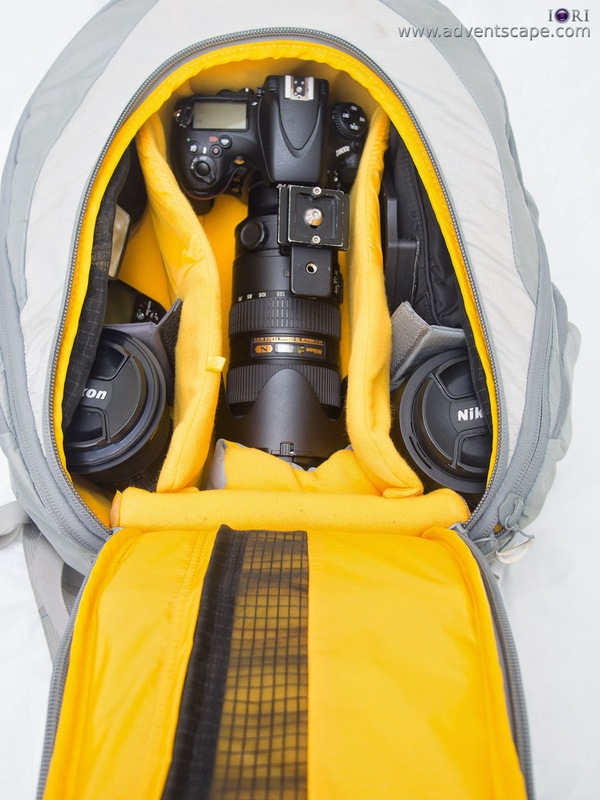 The space is wide and tall as well so you can fit a camera with 16-35mm F/4 lens or a camera with 70-200mm F/2.8 lens. Medium Sized Capacity – this is what I love about the Bug. It has a decent amount of space to carry many gear. In fact, I can carry 2 bodies (one with lens attached), 2 other pro lenses and a flash. Take a look at the photo. 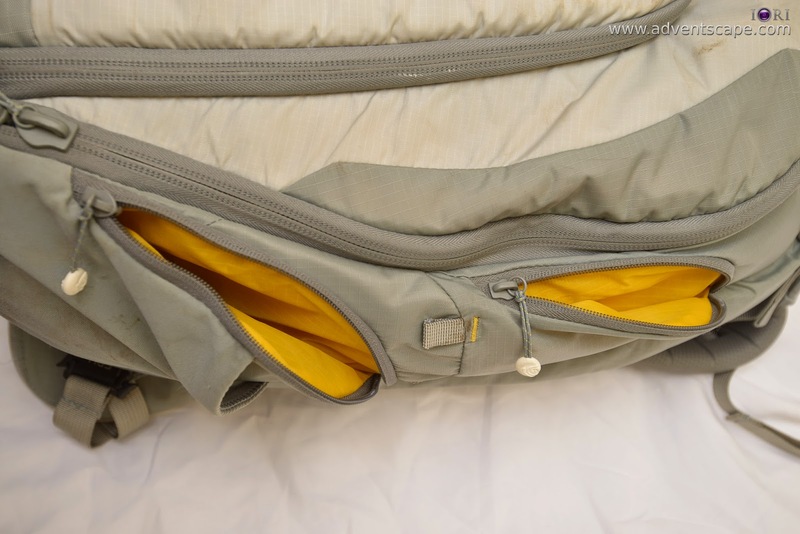 Lots of Pockets – Aside from the main compartment, there are lots of pockets outside the bag. You can segregate small items here so that they don’t mix. You can put the memory cards & spare batteries to one pocket, the cleaning kit on the other and the remote control to the other. It’s endless. 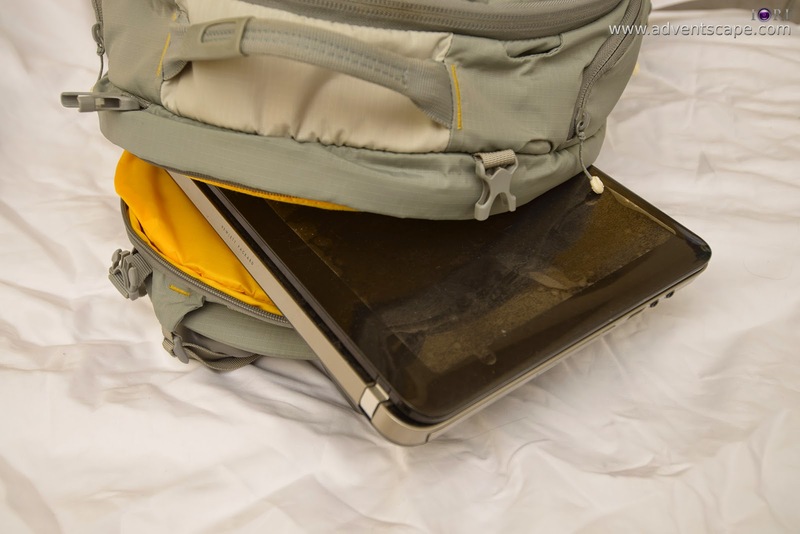 Laptop Compartment – Probably the best feature I used that I’m unaware of. I usually travel with my laptop on a separate bag. But the Bug 205L gave me the ability to carry things all in one. It’s pretty convenient. I think a 15.6” laptop (normal size) can fit in perfectly. When I was in New Zealand, this is very handy to put in my netbook. Adamantium Skeleton – It’s not really adamantium, rather aluminum. If you look at the sides and feel it, there is an aluminum tubing that runs around the bag. But the best thing about this skeleton is it keeps your bag upright – it won’t bend (unless you force it). Thus, if you have documents or papers you don’t want bending, the Laptop Compartment can be used and you’re assured that the papers are fold-free. 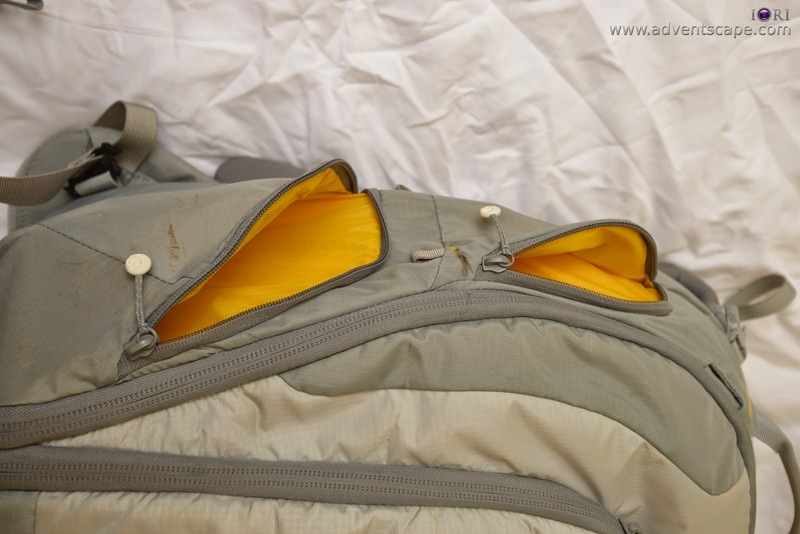 Sticky Shoulder Straps – The covering of the shoulder straps are made of sticky rubber. When you wear them, they tend not to move an inch. They stick to the surface of your clothes or skin. I love them. But if they are still falling off despite their stickiness, don’t worry, there is a secure harness. Secure Harness – There are 2 harnesses that I love, though I’m not using one of them. The first harness, which I’m not using, is the belt harness. This goes around your belt so that it gives further security and redundancy aside from the shoulder straps. 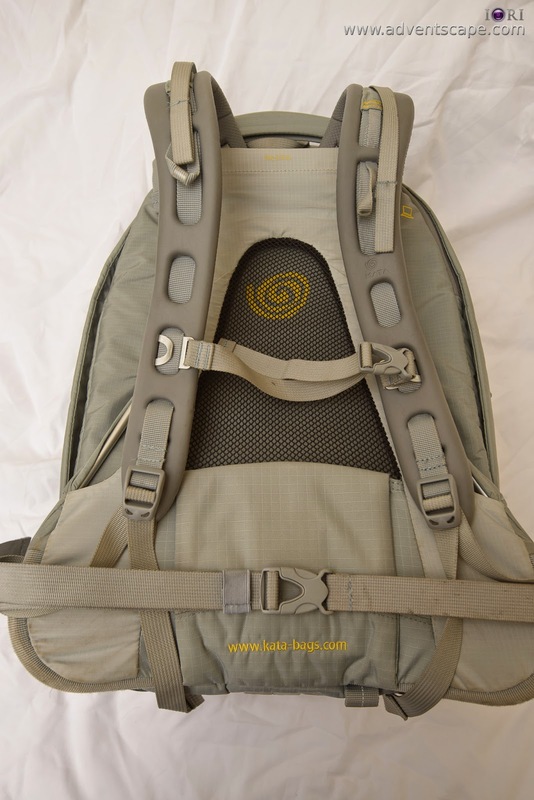 The second harness, which I use quite often, is the locking harness at the shoulder straps. This ensures that the shoulder straps don’t fall from your shoulders. Raincoat – It comes with a protective rain cover. It’s a separte coat inside a pouch. I don’t use this as much as I don’t go on heavy rain. For light rain, I believe the bag itself can give ample protection. 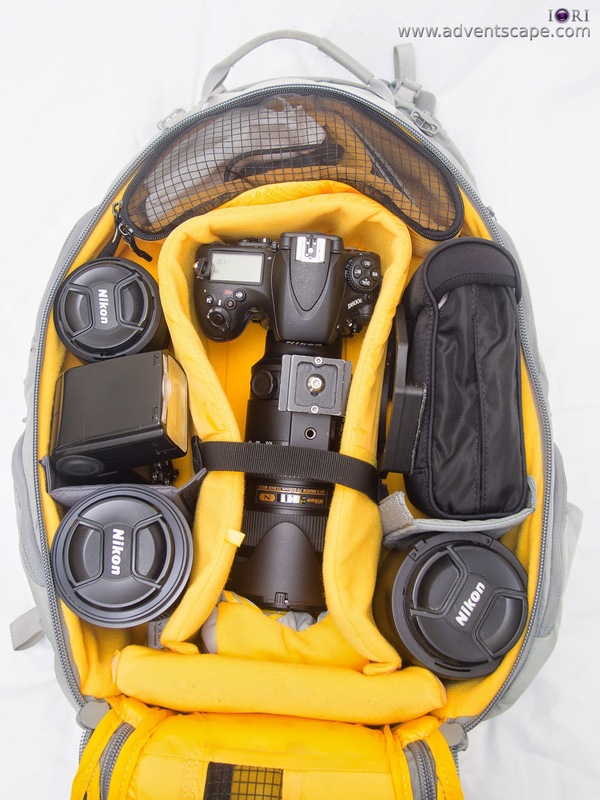 Compartment Pouch – all camera backpacks I know have customisable compartments. These are pads that act as walls so you can decide how you want to compartmentalise the inside. 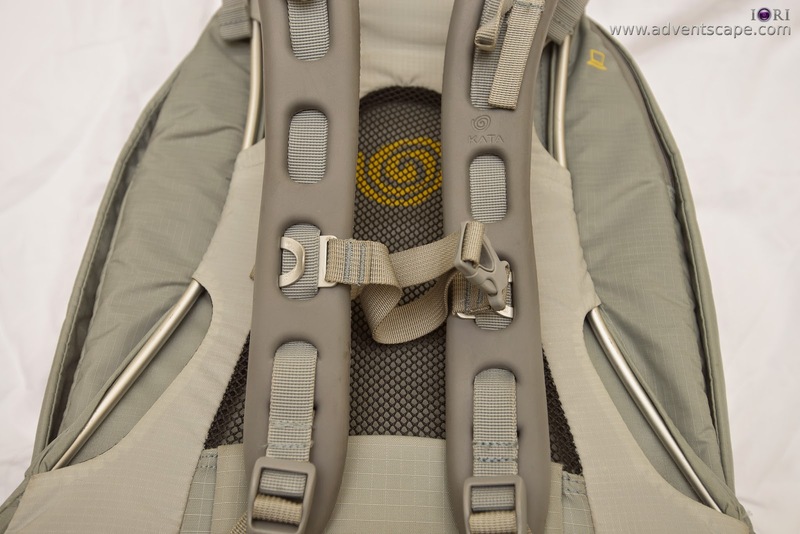 Bug 205L has pads, but also 2 pouches on the sides. You can remove these 2 pouches if you want. But my point here is, if you remove the pads (walls), you don’t have any use for them anymore. If you remove the pouches, you can still use them for something. (e.g. cable management, small item container) Below are accessories such as pouches (2 at the sides and at the bottom), rain cover, tripod holder, tripod strap and a big cushion. Stylish – This depends on who you talk to. But for me, I believe that the Kata Bug 205L has style. 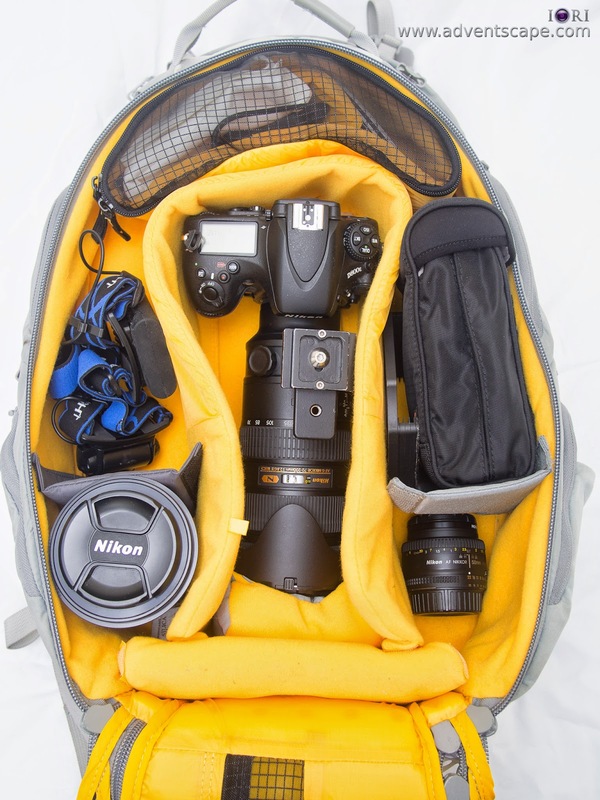 It’s very different from other camera bags you see in the market. The look really stands out. Great, that's a ton of unexpected advantages! The price is steep. In Australia, it's about 280aud. Other backpacks with the same price range are cheaper or, they are bigger than the Bug. Again, before we jump on the price, consider the features that bag has. It's smaller. Since Kata merged with Manfrotto, they discontinued Kata Bug 205 PL. Thus, you're left with a smaller option which is the Manfrotto Bug 203 PL. Still, try it out and see if the 'smallness' really bothers you. 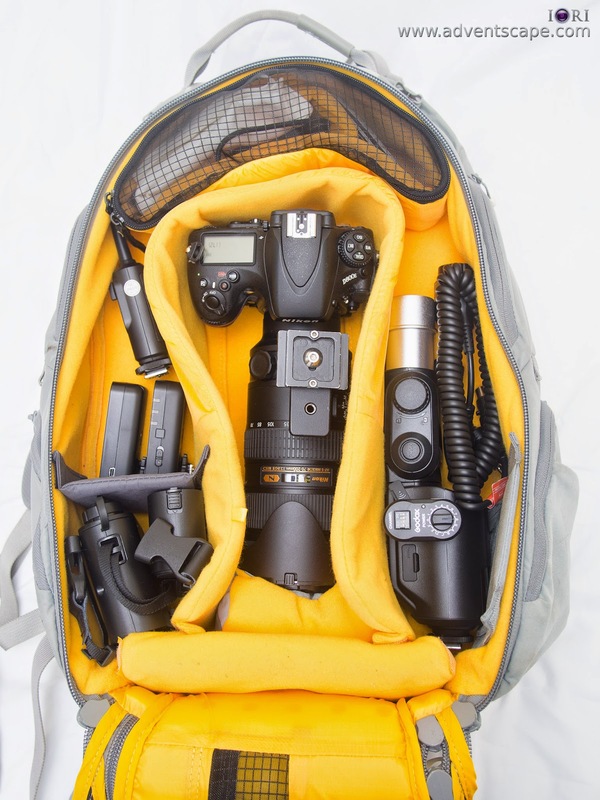 There are many camera bags to choose from. 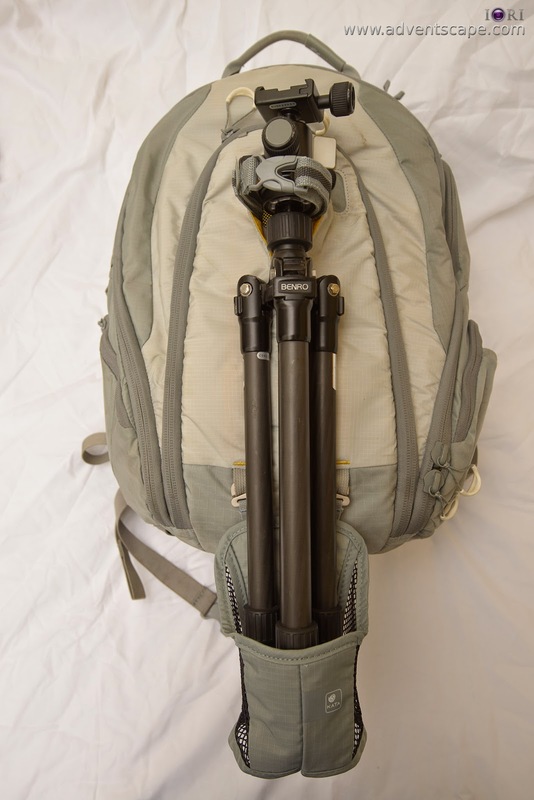 For those that wanted a backpack full of features, please take a look at Manfrotto’s 203 PL. This is a stylish bag (dominant colour black with strips of red color) that lets you maximise your gear as you carry them. If I lost a bag today, I’ll still buy a Bug 203 PL again. What backpack do you have? Please leave your comments below.